(High Energy Horn Driven Soul Funk)7-piece, female-fronted, horn-heavy funk and Soul band from Reno, NV. High energy, hard hitting dance music. 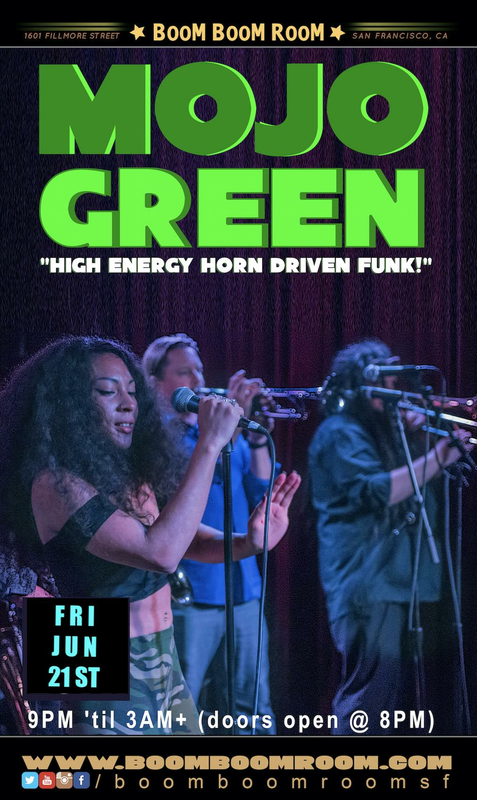 ...has recently supported Lyrics Born, Karl Denson's Tiny Universe, Lettuce, The Funky Meters, The Motet, Trombone Shorty, Orgone, The Pimps Of Joytime, Dumpstaphunk, Galactic, The New Mastersounds, Big Sam's Funky Nation, ALO, Turkuaz, The Monophonics, Rusted Root and has earned them the reputation of being one of the funkiest high energy live shows on the West Coast.